At meetings about Undercliff Drive the resounding opinion was that signage is woefully inadequate and needs to be resolved without delay. Residents say they’ve been met by a wall of silence from Isle of Wight council and in the meantime all properties have suffered damage. It’s five years since the closure of the Undercliff Drive (the A3055) to traffic, and the issue of basic signage has still not been resolved by the Isle of Wight council. 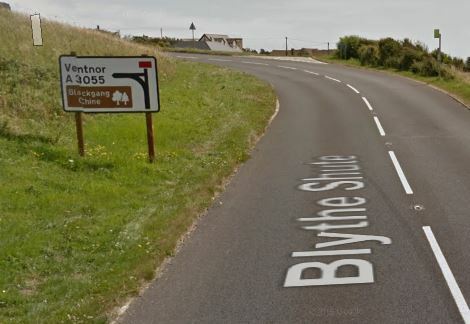 According to residents who returned to the previously land-locked properties – following the years it took to repair the road – there are still a large number of cars, lorries and even coaches trying to get through to Ventnor and beyond from the Niton end. One resident has told OnTheWight that every property past Woodington (the first house from West in the affected area) up to the closure, has suffered damage from vehicles attempting (and failing) to turn safely in the carriageway. 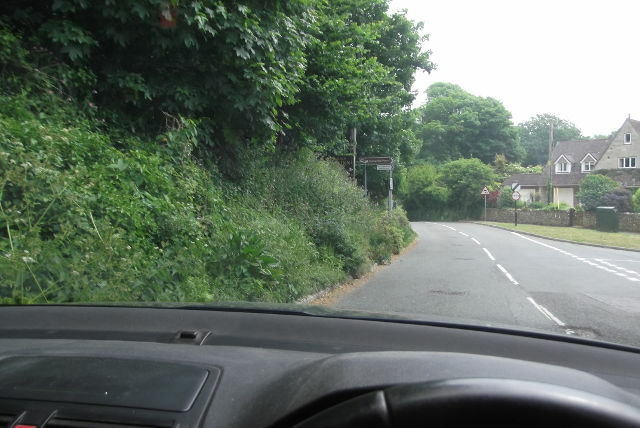 The Isle of Wight council and Island Roads have been made aware of the problems on many occasions over the past years by Undercliff Drive resident, Tim Wright. In August 2018, the leader of the Isle of Wight council, Cllr Dave Stewart, who is also the ward councillor for Whitwell, Niton and Chale, told Mr Wright that his letter had been “passed to officers for action”. “Even though additional directional signs have been added in Niton village, not one of the new signs clearly indicates that the A3055 is cut off to vehicular traffic beyond the Western end of St Lawrence. 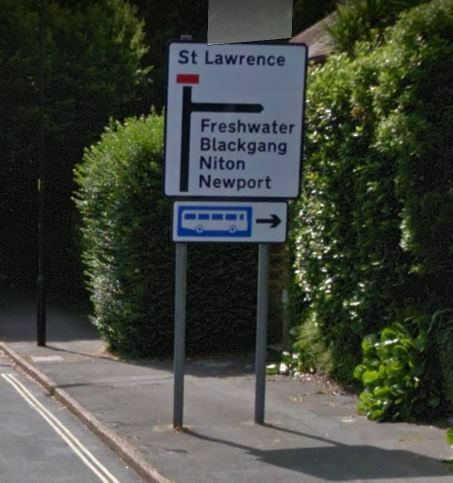 Mr Wright pointed the council to the signage for a side road in Blackgang, which as the photo from Google Streetview shows below is cleared signposted, as well as the signs from the Ventnor end of Undercliff Drive beneath that. Months have passed since Dave Stewart said he’d passed on the letter and Mr Wright has still not received any updates on the situation. Mr Wright explained to OnTheWight that under an initiative launched back in 2012, Local Authorities were given greater powers to inform SatNav services of changes to road networks. “Out of date directions mean misdirected traffic – a scourge of local communities. I am pleased that highway authorities, mapping companies and SatNav manufacturers have agreed to work more closely to provide drivers with accurate, up-to-date information on traffic restrictions such as narrow roads or low bridges”. However, over six later, the road is still marked on Google Maps as open. 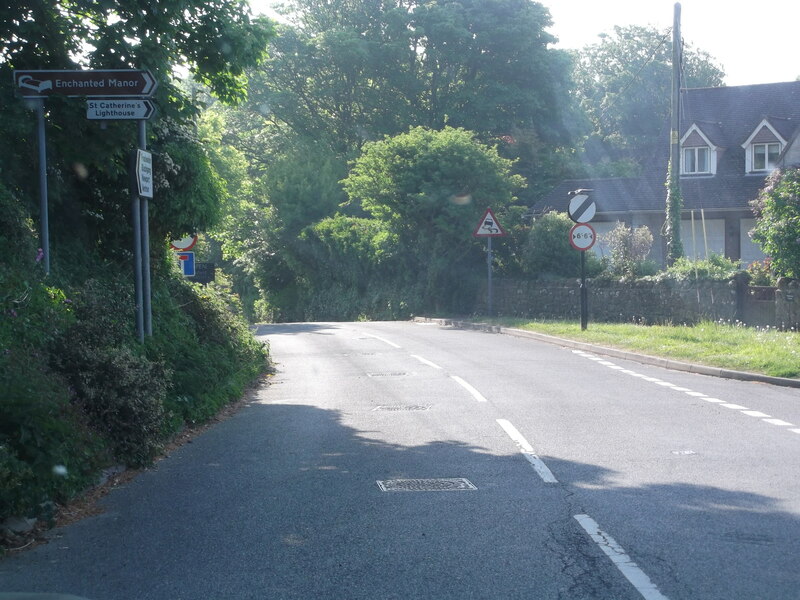 “It’s hard to believe that five years on since the physical closure of the A3055 to vehicular traffic that the issue of basic signage has not been resolved. At meetings held on the future of the Undercliff Drive the resounding overall opinion is that signage is woefully inadequate and the issue needs to be resolved without delay. “Currently, signage on the Ventnor side of the restricted section of road clearly indicates that St Lawrence is the end destination and all through traffic is directed to an alternative route. 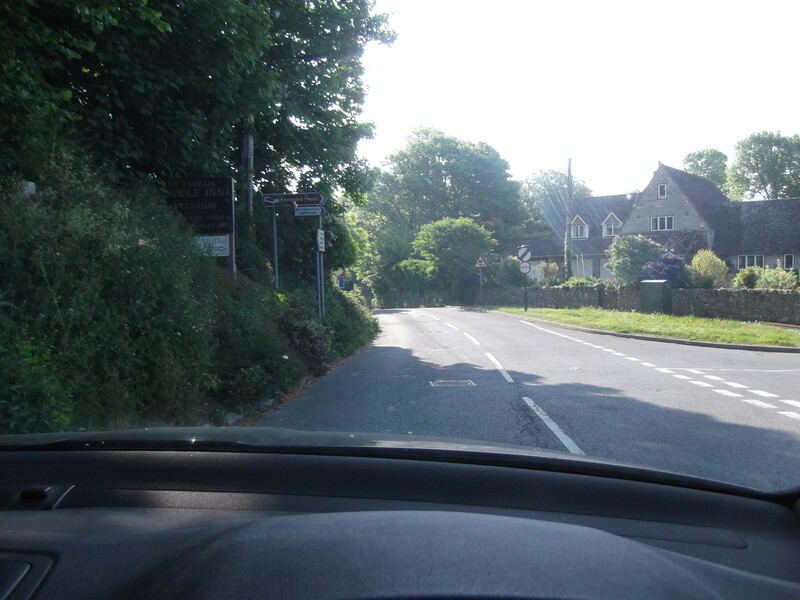 “Conversely, from the Niton side, there are only local direction signs in Niton village, but very little to warn road traffic that the A3055 is no longer a through route for motorised vehicles. The single No Through road sign at the junction with St Catherine’s Road is barely visible. There are a further two No Through road signs just past Mirables on either side of the road but by then you are only a few hundred metres away from the restricted access section. 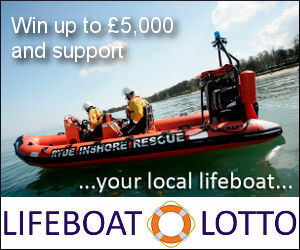 “The Isle of Wight Council as the Highways Authority and Island Roads have been repeatedly asked to improve signage. I’ve also asked what information the Highways Authority has provided to satellite navigation mapping companies since even updated satnav systems consider the A3055 as a valid through route for vehicles. The response is a wall of silence. 5 Comments on "Poor signage, incorrect SatNav data and property damage on Undercliff Drive"
The utter incompetence of both the IOWC and Island Roads is simply staggering. The fact they can’t even get a simple road sign installed years the road was closed to vehicular traffic is mind boggling. At this rate of progress the road MIGHT reopen sometime around the year 2050. Any new signage should mention this is accessible by bicycles, and horses, presumably. It is a lovely road to ride, and should be part of the Roundtheisland route, instead of the busy Whitwell road. The website ‘roadworks.org’ , as of 3 Jan 19, appears to show the A3055 along Undercliff Drive as being fully open without any restrictions?